Baltimore Roofing Services is a well known roofing contractor that provides the very best residential roofing services in Baltimore. 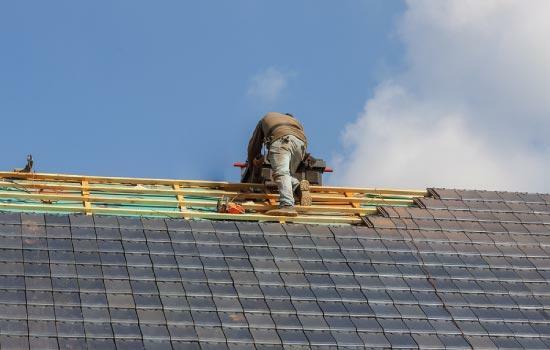 Services include new construction roofing, roof replacement, and roof repair for homeowners needing immediate assistance from a professional roofing company in the area. Our certified installers and repair personnel offer reliable expertise and thorough care with your home & the work we do using advance products and systems you can depend on. We offer complete roof replacement for your home if you are having roof problems or if you're simply looking for a new appeal to your home. Roof tear-offs and reinstallation with new roofing products is our standard protocol & main service provided in Baltimore. 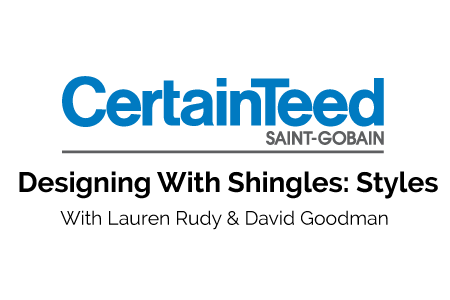 We believe in only prodiving the best roofing products the industry has to offer- and with CertainTeed roofing shingles and systems you can expect beautiful designs and trending styles that will make your home stand out. Take a look at our video below and learn about the many styles included with the CertainTeed products. Fast response on a Sunday and roof repair job was completed within 25 hours.